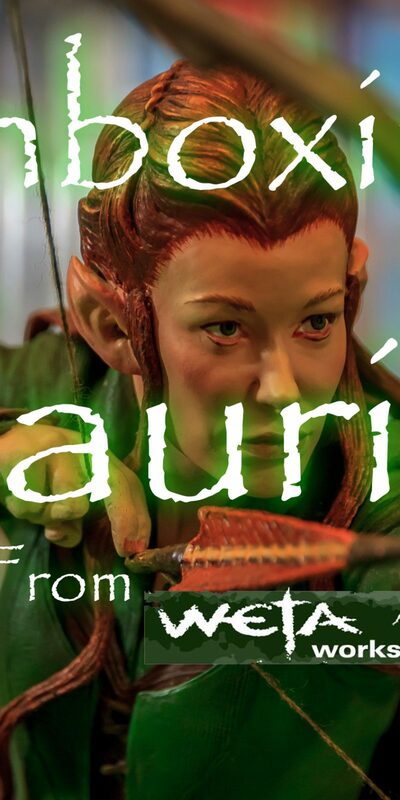 Greetings Space Cadets, the postman delivered a very special, long awaited package, another sculpture from Weta in New Zealand: Tauriel from The Hobbit: The Desolation of Smaug. 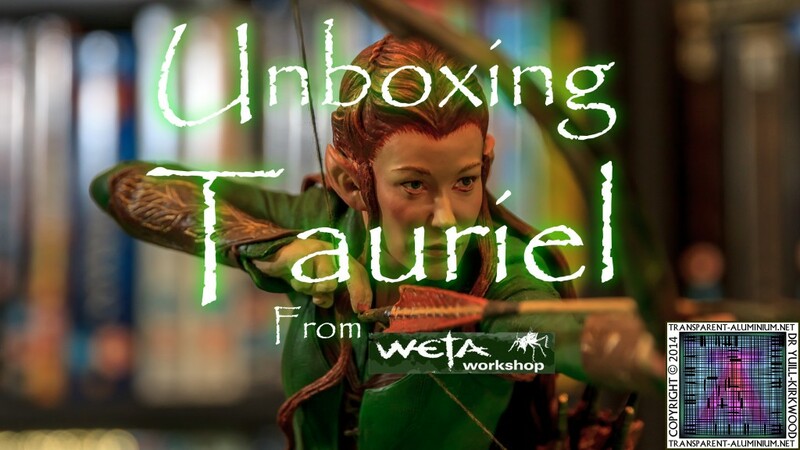 As always Weta have done a beautiful job creating this model and here is a quick unboxing video and a quick look at collectibles shelf and Minions shelf and you can take a look at all my photos of the Tauriel sculpture here. 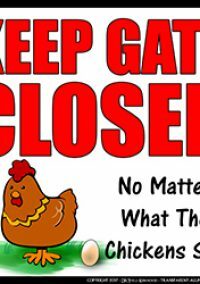 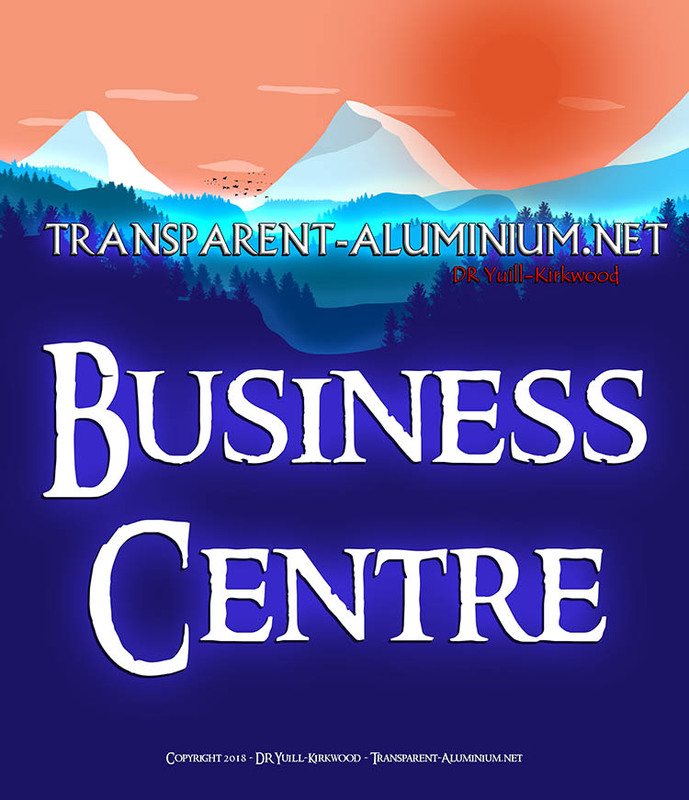 Below are the two YouTube thumb image I made and could not choose between them. 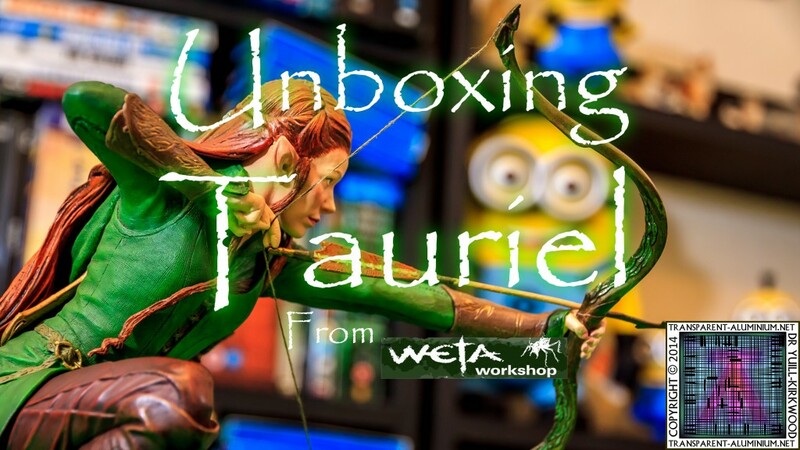 Tauriel Statue Unboxing Reviewed by DR Ravenholm on July 17, 2014 .